Instant no exam life insurance quotes. Why Use an Insurance Geek? Instantly compare no exam life insurance rates from the country’s top carriers. Quickly find the most affordable life insurance plans available to you. 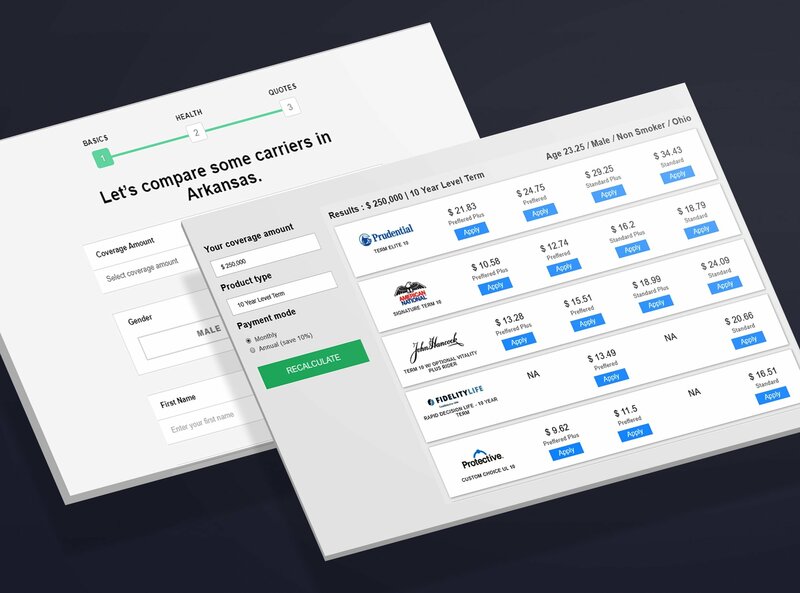 Our tools were purposely built to save you money. Don’t spend days, see quotes side-by-side, it takes under a minute to compare instant life insurance quotes. If you are looking to skip the exam we suggest having a Geek on your side who can guide you every step of the way. Our tools were built to save you money. As its name suggests, a no medical exam life insurance policy does not require a medical examination as a part of the underwriting process. This means that the applicant does not need to provide a blood and urine sample for testing for insurance. These types of policies do, however, still ask for health information on the application. Other information is also required, too, such as a Medical Information Bureau (MIB) report, a Motor Vehicle Report (MVR) report, and information about prescription medications that the applicant takes. How does no medical exam life insurance work? 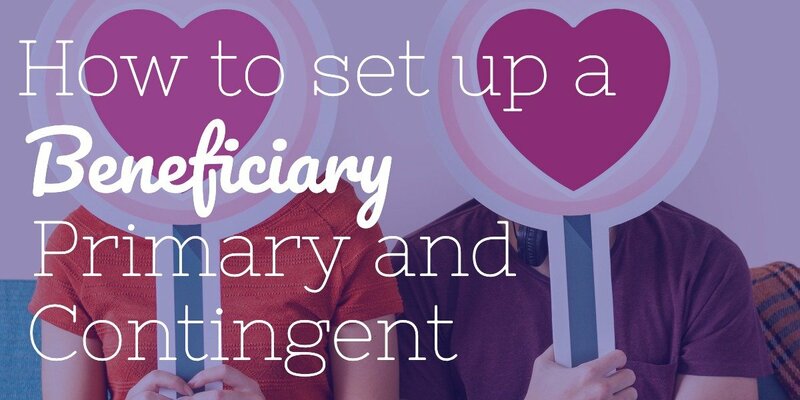 Just like any life insurance policy, a named beneficiary will receive a lump sum payout of the proceeds if the insured dies while the policy is in force. As with other types of life insurance, these proceeds are not taxable to the beneficiary. This type of policy just does not require a medical exam to qualify. Unlike in the past, the cost of a no exam life insurance policy may not cost more than a fully underwritten policy. Some applicants may even be able to qualify for preferred plus rate class. See this guide to learn about what a rate class means. What are the different types of policies offered? 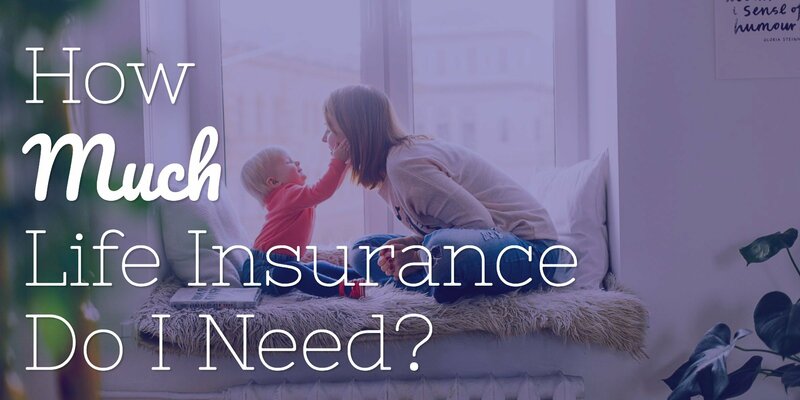 You can buy both term insurance and permanent policies that do not require a medical exam. A term life insurance policy with no medical exam offers death benefit protection, without any cash value or savings build up. Term policies are purchased for a certain amount of time, such as 10 years, 20 years, or 30 years. 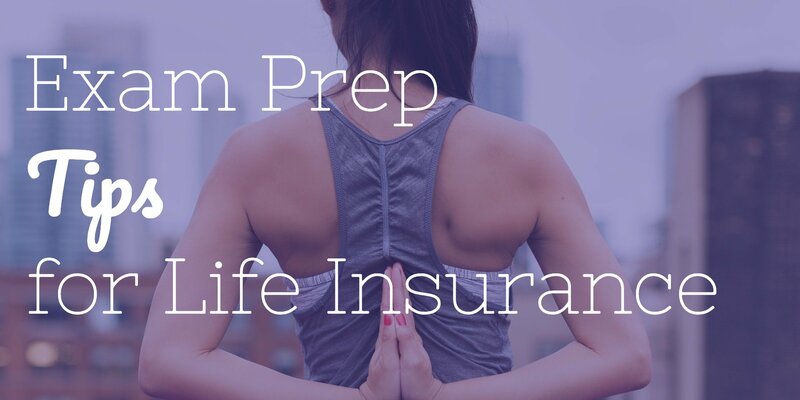 Because of its pure life insurance coverage format, the premium that is charged for term policies is less than that of a permanent plan, with all other factors being equal. Permanent life insurance consists of both death benefit protection and a cash value component. 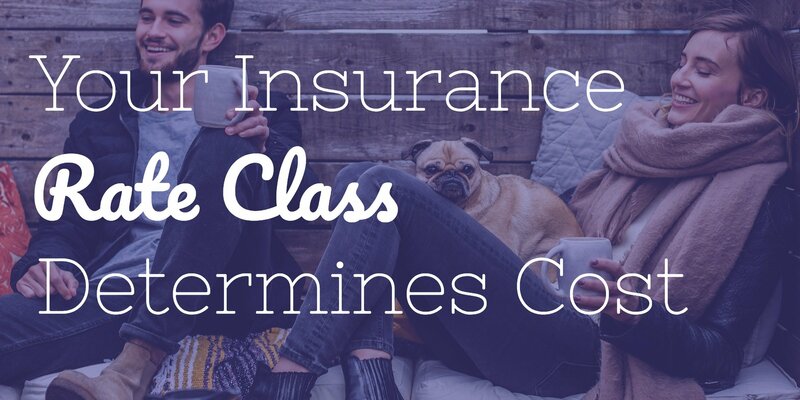 Unlike term life insurance, permanent coverage does not have a set length of coverage, or “term.” Instead, these types of policies are intended to last for the remainder of the insured’s life. The cash value in a permanent life insurance policy is allowed to grow tax-deferred. Also, these funds may be borrowed or withdrawn by the policyholder for any reason. 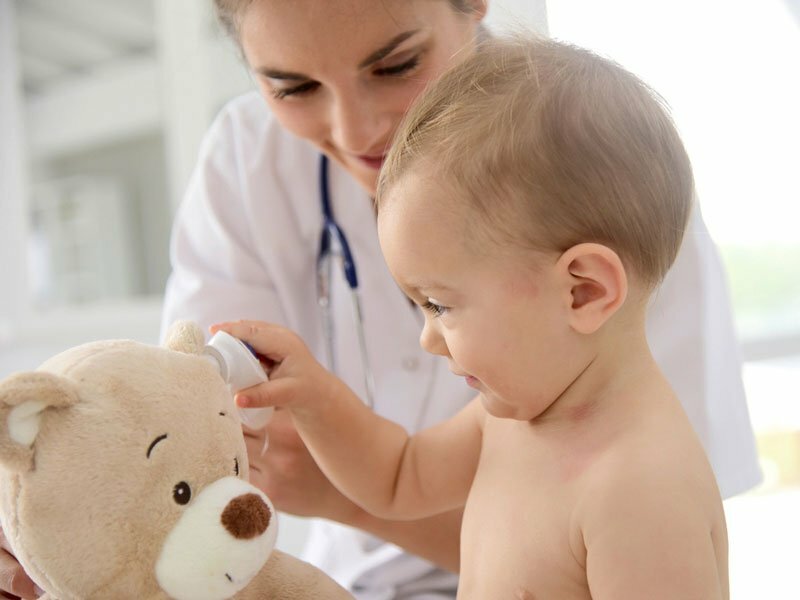 While there is no medical exam required for this type of policy, an applicant will still undergo the underwriting process before the insurance company makes an approval decision. No. The only type of life insurance policy that has a waiting period is a guaranteed acceptance life insurance policy which you can learn more about here. Remember, no exam does not mean there is a waiting period before a death benefit would pay out. 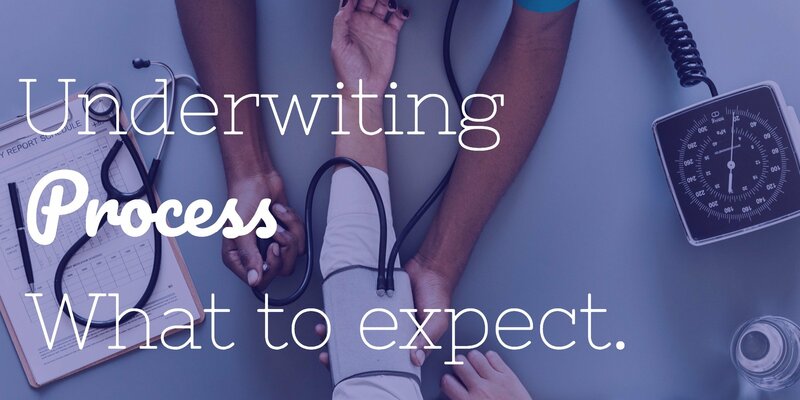 It just means you don’t have to take a medical exam for underwriting purposes. How much coverage can I get with no exam? 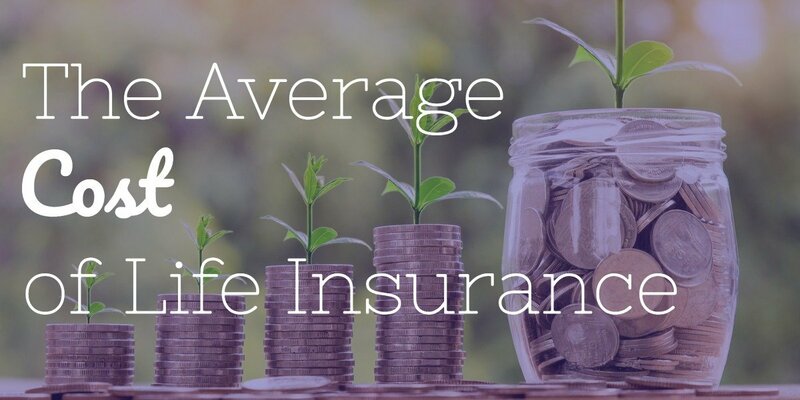 Although some life insurance carriers only offer a small amount of coverage with their no exam life insurance policies, today some companies provide up to $1 million of term life insurance with no medical exam. Here are some of the product details for the best no exam carriers in the country. As well as how much coverage you can buy. Which companies offer the possibility of no exam policies? Some companies offer a no exam possibility. You have to go through a tele-app phone interview where you will answer certain medical questions. 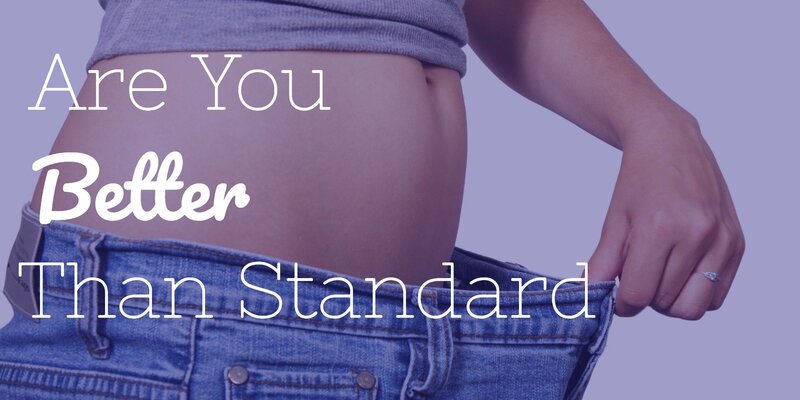 If you are healthy and can meet the guidelines the carrier might not require an exam. These carriers below offer a possibility of no exam. At Insurance Geek, we work with more than 30 of the top no exam insurance carriers in the industry today. So, there is no need to spend time and effort sorting through policies and companies when we’ve already done the legwork for you. 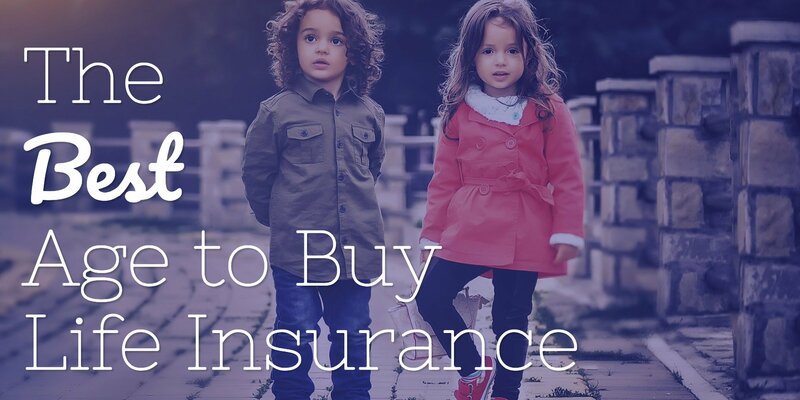 As an independent insurance brokerage, we will help you to narrow down the coverage and find the best no exam life insurance companies – as well as the premium – that works the best for you and your specific needs.